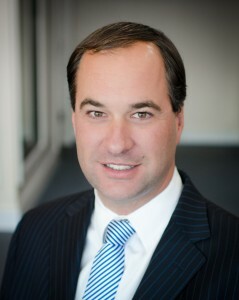 Brenner Green is the founder of Real Property Capital, Inc. He brings a very broad background in commercial real estate finance to the table. Mr. Green has over eighteen years of experience in all aspects of the mortgage banking industry from correspondent lending to private equity syndication. During his career he has personally closed over $1 billion of debt and equity transactions with highly varied capital sources. Prior to forming Real Property Capital Mr. Green was a partner with a National mortgage banking firm and a co-founder of the Philadelphia office. Mr. Green was also a founder and general partner in two private equity funds that controlled around $200 million in private real estate assets. Mr. Green was the top producer in 2008 and 2009 and consistently one of the top producers for the firm nation wide. Mr. Green has served as correspondent for various life insurance companies and banks. He also has appraisal experience and holds the degree of BA International Relations from the University of Pennsylvania. He is a happily married father of three and resides in the Philadelphia area.